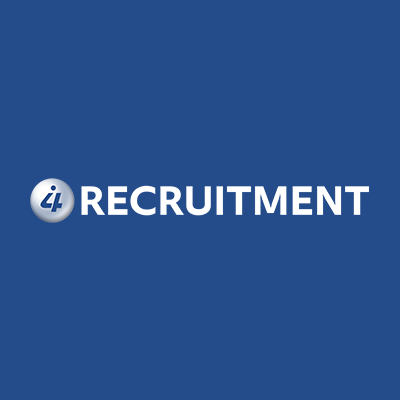 Global Engineering company requires a Fitter Wireman. Construct multiple bayed-enclosures using the manufacturer’s standard assembly fixings and accessories. Ensure all enclosures have associated gaskets to comply with the relevant IP rating.